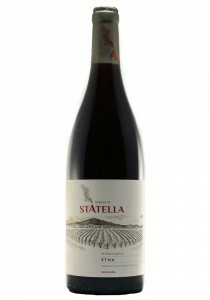 The nose has a core of black fruits with a hit of minerals and light pepper. 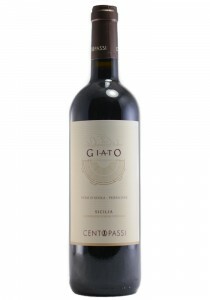 Medium bodied with medi..
100% Negroamaro The nose is showing a present red cherry with spice and pretty floral notes. 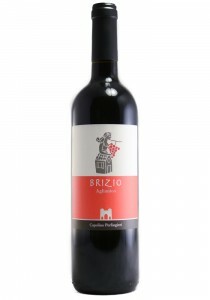 The b..
Darker inky style with aromas of black cherry and a hit of minerality, black and raspberry fruits to..
Nero d'Avola Perricone. 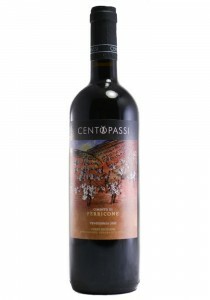 Centopassi in Italian means 100 steps, and it is as much as anything else a .. This is from Arianna's home property. 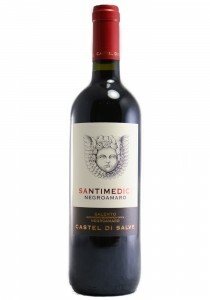 The nose shows a more calm soft and supple fruit tone vs the 2.. This wine is named for the road going past the winery. 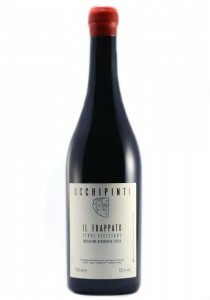 It is a blend of Nero d'Avola and Frappato. T.. 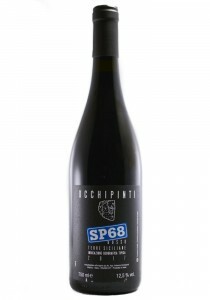 This Etna Rosso is made up of 90% Nerello Mascalese and 10% Nerello Cappuccio from a 15 year old vin..